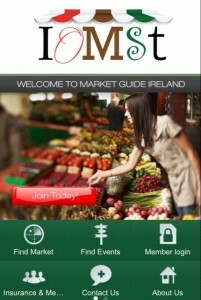 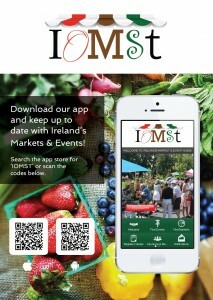 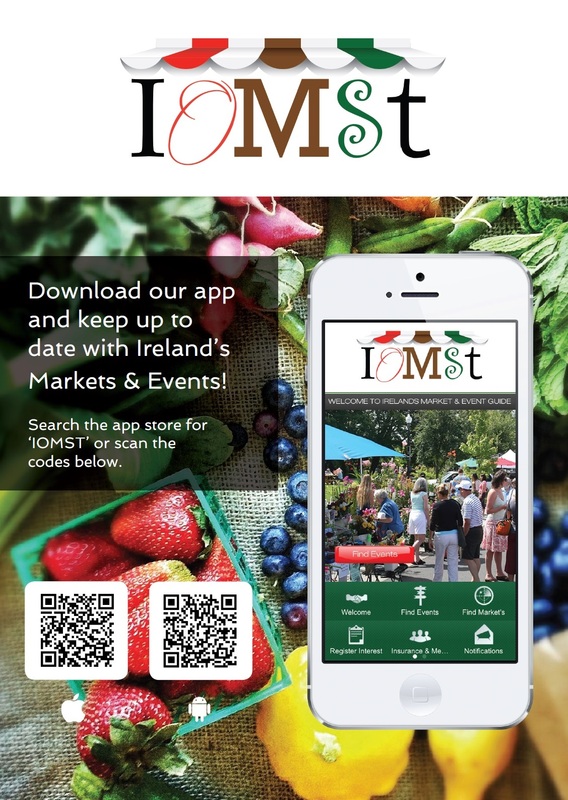 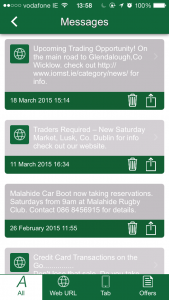 We have launched our new IOMST app for apple and android devices. 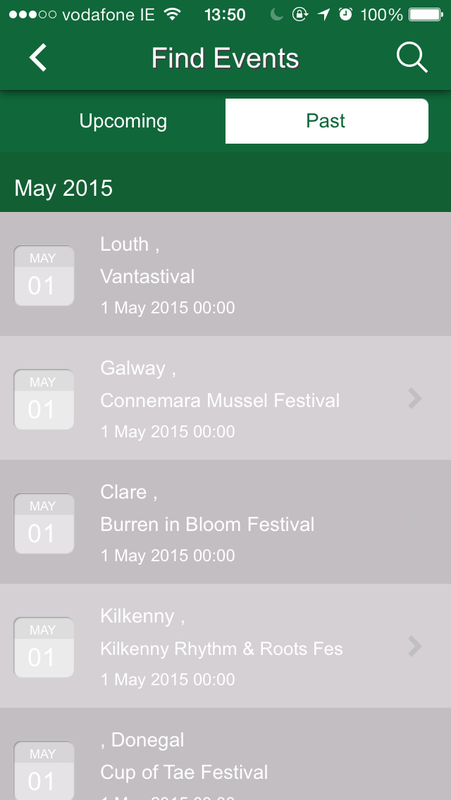 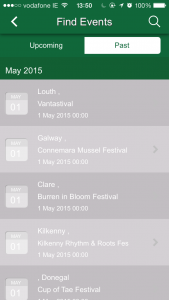 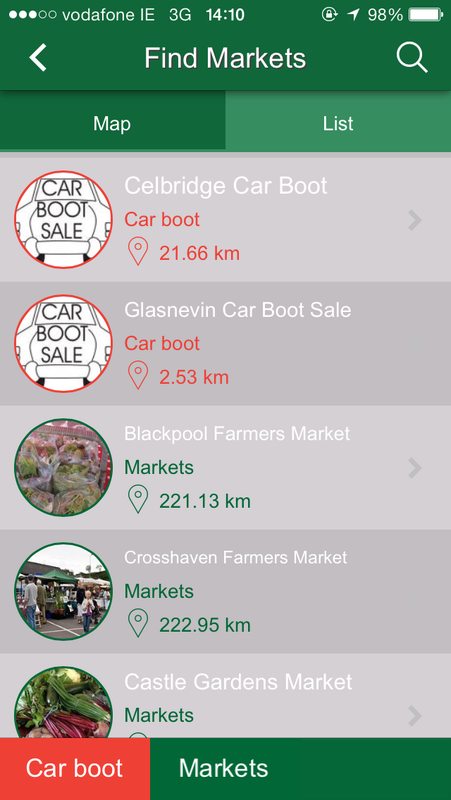 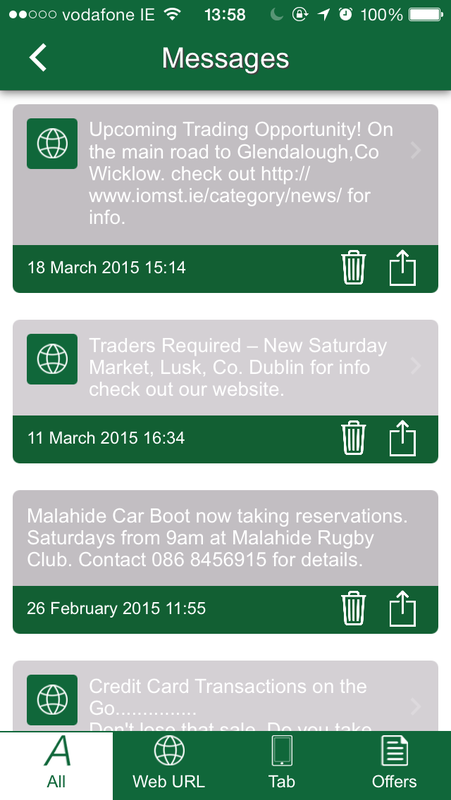 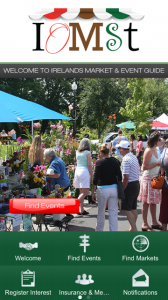 Based on our website, the app has a number of useful features and allows you to locate markets and events on the go. 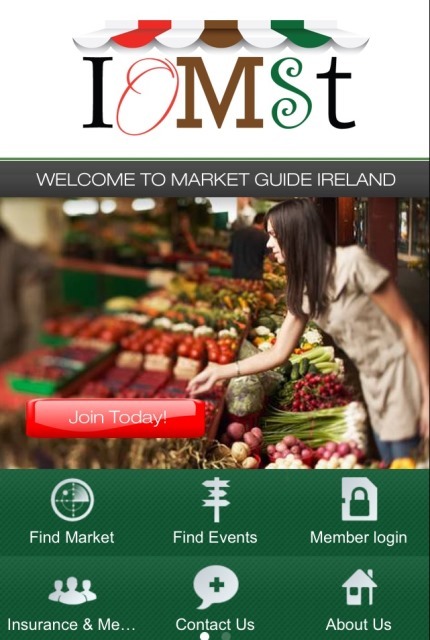 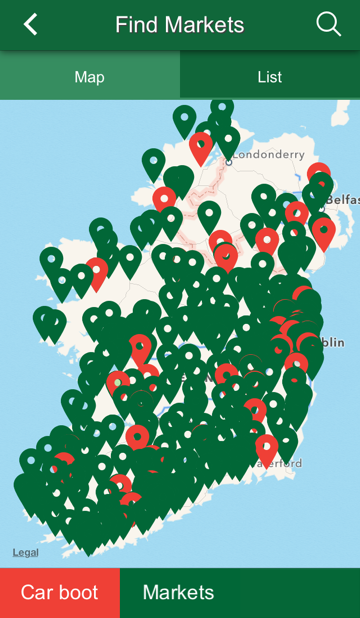 The app is available to download now for free from the app store or google play store.